New to Microsoft Edge? Chances are you will have some questions in mind. Like how to clear the browsing history on this browser. Microsoft Edge comes with some different terms. For instance, it uses “favorite” instead of “bookmark”. 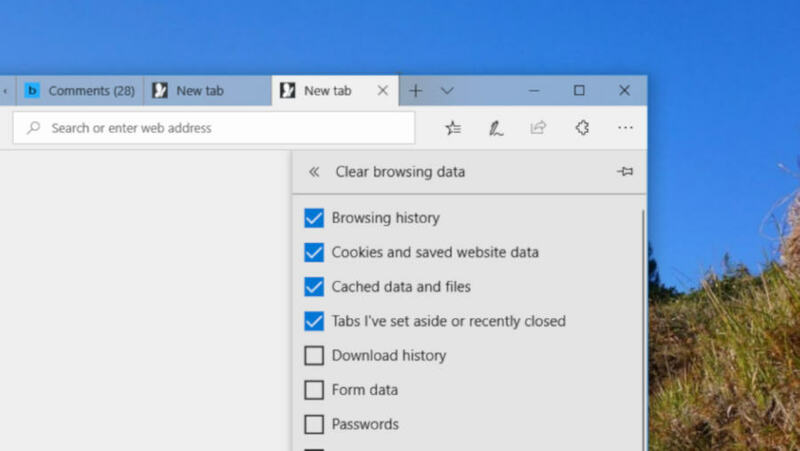 While in other browsers like Chrome you can easily access the browsing history from main menu, you won’t find the same thing on the main menu of Microsoft Edge. On the icon bar of Microsoft Edge, there is a star icon to open the Hub panel. Hub panel itself is the panel where you can access favorites, reading list, download history and browsing history. To clear the browsing history in Microsoft Edge, simply click the star icon on the icon bar to open the Hub panel. As the Hub panel opens, select History and click the Clear history link on the top side of the panel. 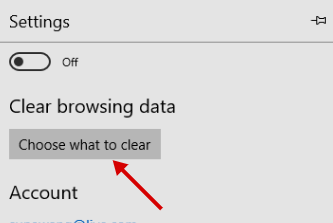 Select the browsing data you want to clear up and click the Clear button. 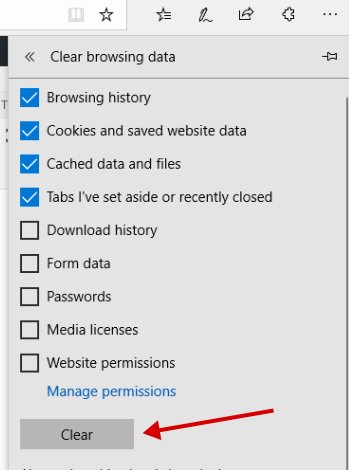 In addition to via Hub panel, you can also clear the browsing history via Settings menu. Click the Microsoft Edge menu button (three-dot icon on the top-right corner) and select Settings. 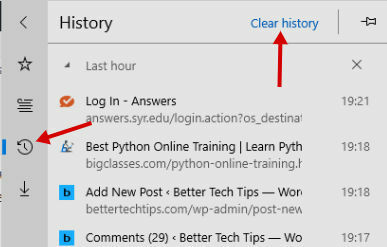 Scroll down your mouse to the Clear browsing history section and click the Choose what to clear button. Rather than performing clicks here and there, you can actually press the Ctrl+H buttons on the keyboard to access the browsing history. Pressing this shortcut will take you to the History option on the Hub panel.